Created to highlight the vast, untapped potential for Australian miners and explorers in the region, Latin America Down Under is the only Latin-focussed mining event in Australia and provides a rare opportunity for Australian government, Latin American mining ministers, junior exploration and resource companies, suppliers/service providers, METS educational bodies, media and investors to network and share their stories and experiences. LADU has grown into the premier forum for Australian-Latin American relations, showcasing the very best of this growing relationship. The eighth edition of LADU will take place at a brand new venue, The Westin, Perth on 15-16 May. Don't miss your chance to be part of it! Austmine 2019 is the world’s leading mining innovation conference and exhibition, and a must-attend event for the mining industry and METS sectors. Featuring key presentations and discussions on the future of technology, people and our industry, this event is an excellent opportunity to connect and learn from mining and METS thought leaders. We are excited to be taking our biennial conference to Brisbane in 2019, with the theme ‘Mining Innovation: The Next Horizon’,where we will continue to showcase the best in innovation from around the world. Over the course of three days, there will be workshops, presentations, case studies, networking, industry awards and much more! 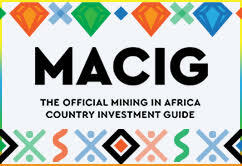 The Australian High Commission in Ghana, in partnership with the Australia-Africa Minerals and Energy Group (AAMEG) and MS Risk, will host the West Africa Mining Security Conference in June. The conference will bring together academics, security practitioners, diplomats, subject matter experts and the mining industry to discuss strategic security trends in the region. It will provide senior executives, operations and security managers with the information to inform future security and investment decisions. 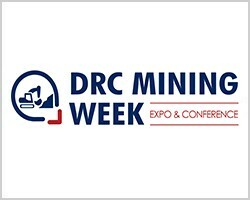 DRC Mining Week is the ONLY high-level conference and exhibition platform in the DRC giving an exclusive access to DRC mining and gathering the key mining and industrial stakeholders (government officials, operators, exploration companies and services providers). 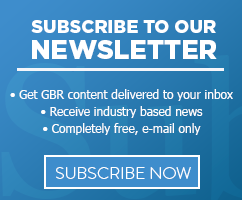 The show has a track record of 15 editions attracting over 3,000 visitors annually and continues to exceeded both visitors and exhibitors expectations. 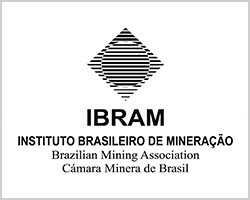 The Brazilian Mining Association (IBRAM) is the national entity that represents the companies and institutions that work in the mining industry in Brazil. 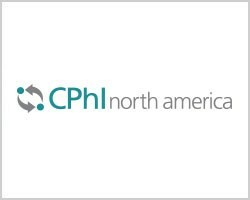 It is a private, non-profit association, which aims to congregate, represent, promote and disclose the Brazilian mining industry, contributing for its national and international competitiveness. In addition to that, the Association also seeks to foment the sustainable development and the use of better safety and occupational health practices in mining, by means of good practices, supporting studies, researches, development, innovation and the use of the best available technologies. 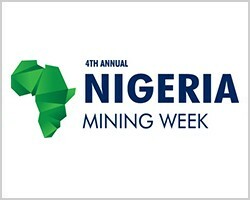 With the official support of the Ministry of Mines & Steel Development and the Miners Association of Nigeria (MAN), Nigeria Mining Week Nigeria Mining Week provides a high-level business conference & expo with key features allowing participants access to Nigerian markets and the region. During the 3-day event you will be able to meet with Nigerian mining operators, create strategic partnerships or consolidate your footprint in the country. Africa Oil Week 2019 is the meeting place for Africa’s upstream oil and gas markets. The Summit brings together governments, National Oil Companies, investors, and operators, as a hub to raise capital and to take projects to final investment decisions. Africa Oil Week attracts the highest quality delegates. Over the course of the week, 200 industry leaders, including Ministers, CEOs of NOCs, Directors of Hydrocarbons, and CEOs from major and independent companies, will debate the future course of the African upstream sector. 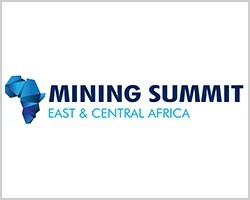 East & Central Africa Mining Summit will be the tool for operators, exploration companies; equipment, services and technology providers to settle strong business and operations in the region and engage with the key stakeholders in Rwanda, Tanzania, Kenya, Ethiopia, Uganda and Madagascar. 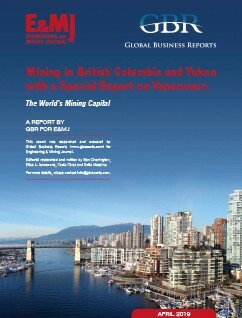 Rwanda will lead the way to create value addition and make mining a driver for revenue generation. Exclusive gathering of C-level representatives from established and emerging mining houses in Rwanda, Tanzania, Uganda, Madagascar, Ethiopia and Kenya and the DRC.